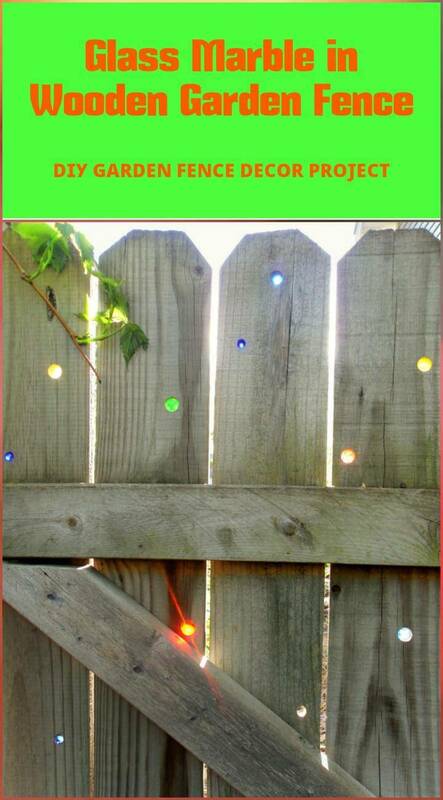 Fencing up garden spaces and backyards is a must to do the job to make these areas safe from all type of invaders. 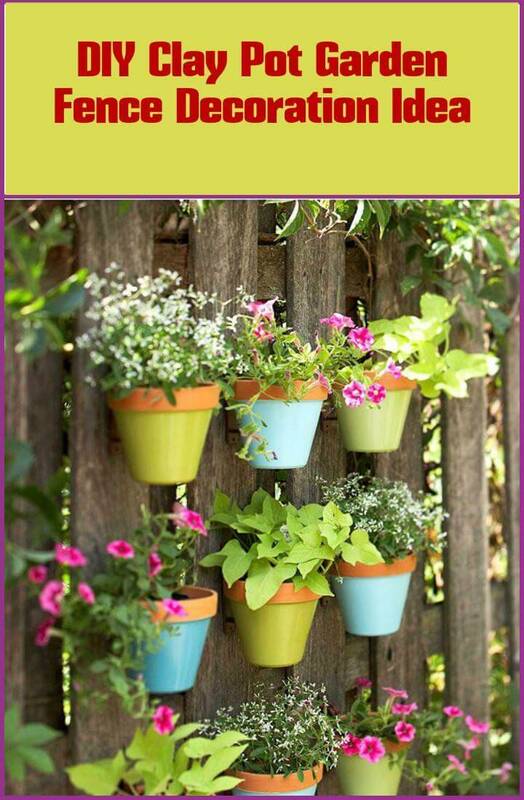 It takes up a large space while fencing it up in your spaces so how about doing it stylishly and decoratively? 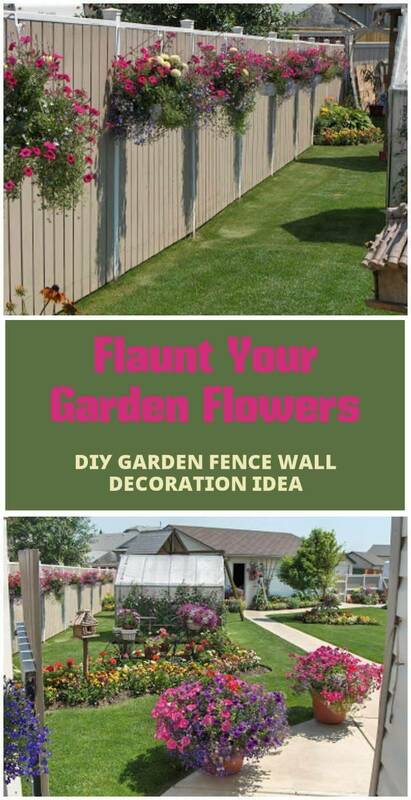 Yes, the walled boundary around your outer spaces can really contribute to your outdoor decor and beauty if approached with some creatively decorative ideas. 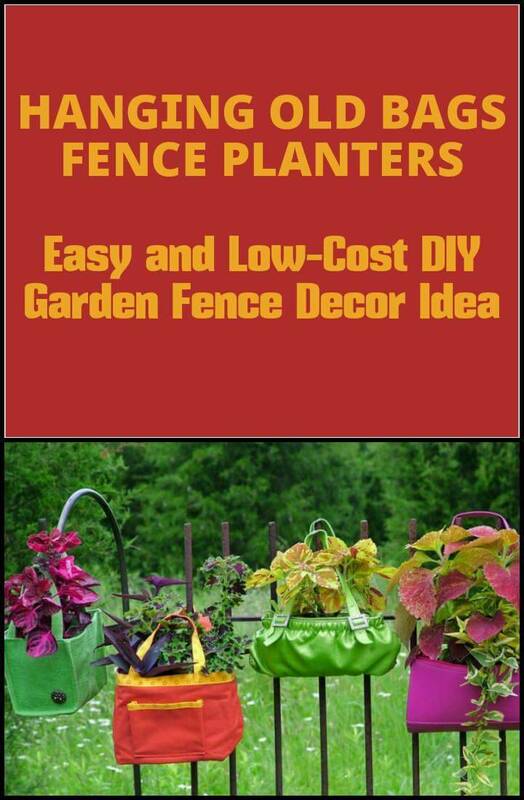 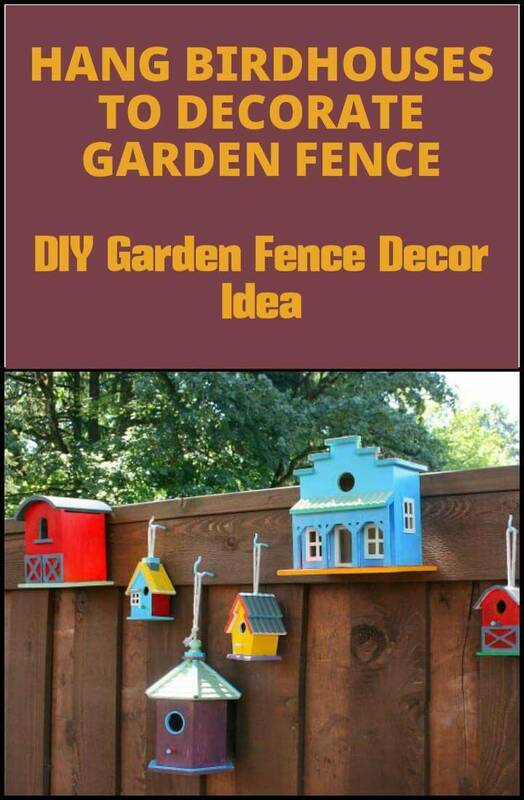 And you don’t to go anywhere as we have here rounded these 25+ DIY fence decorating ideas with which you can easily spruce up the style statement of your garden fence. 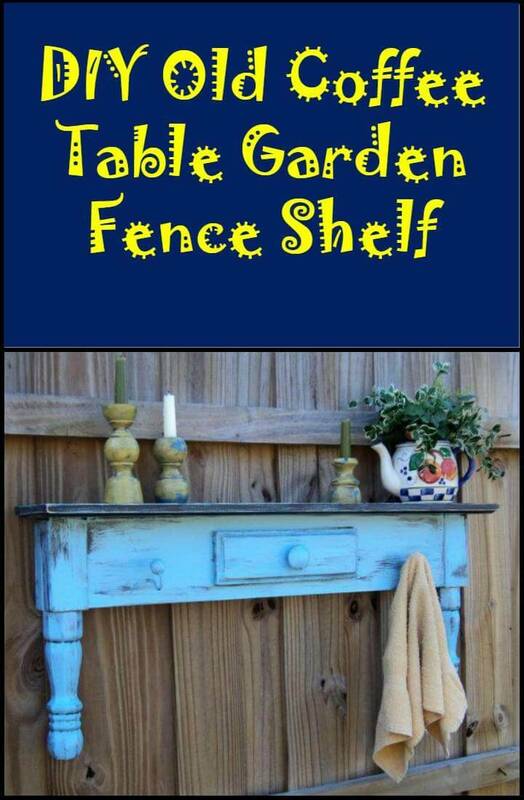 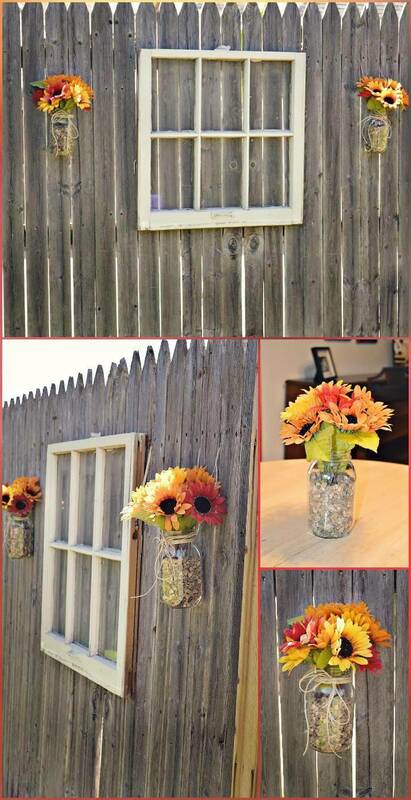 The big wooden fence walls of your garden are like a big canvas and you are a painter so fill it up with your artistic hands in a variety of ways like shown below the genius DIY fence decor ideas. 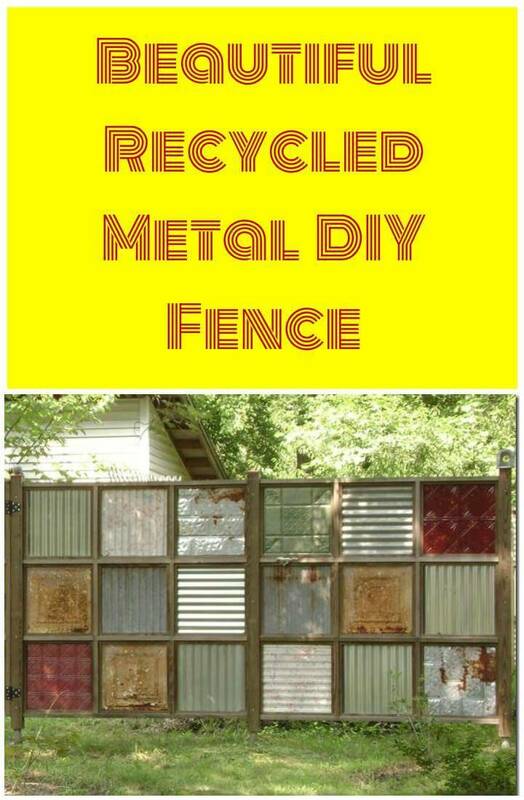 You don’t need to buy or possess any special supplies or learn any particular crafting technique to try these ideas as they all are so feasible involving the common things you witness around. 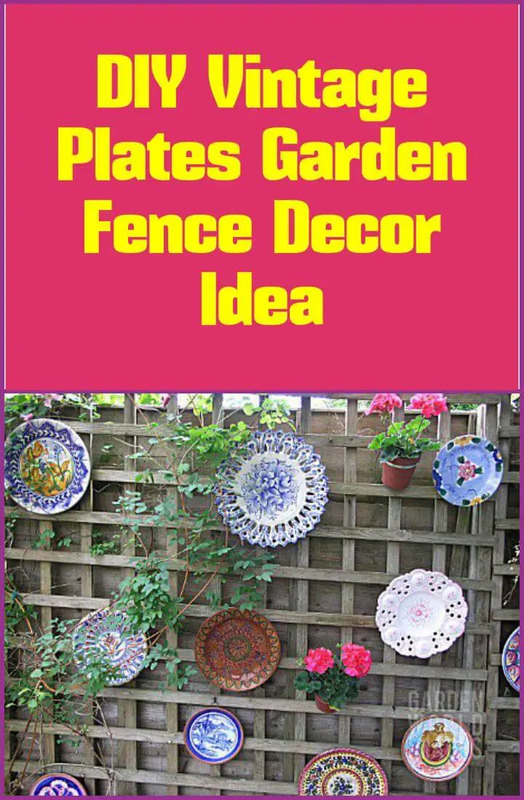 Old wheels, windows, crockery items like plates and dishes, tires, picture frames and crates you can use all these cheap materials to make the empty fence look really fancy and lively. 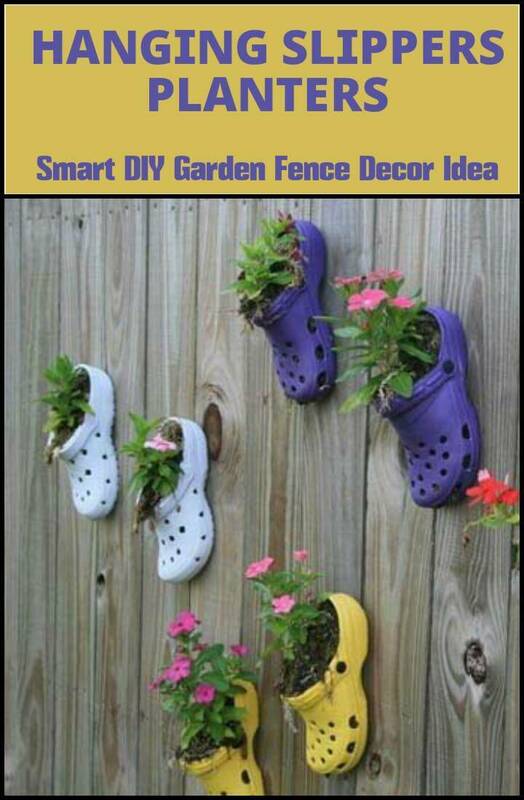 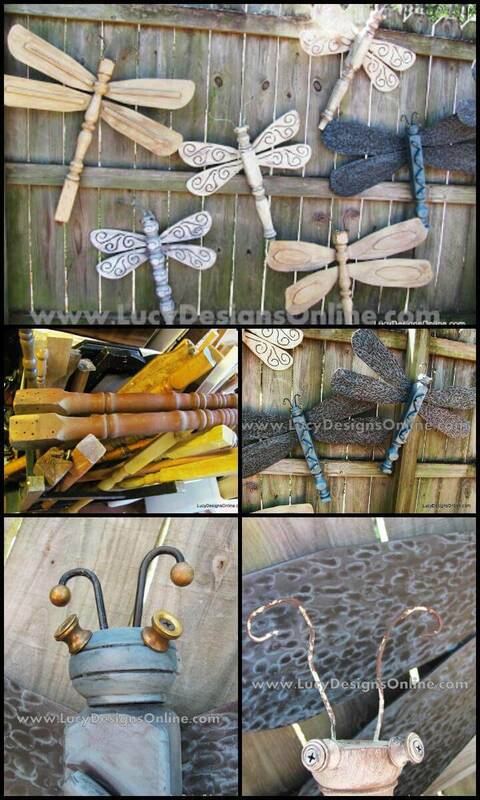 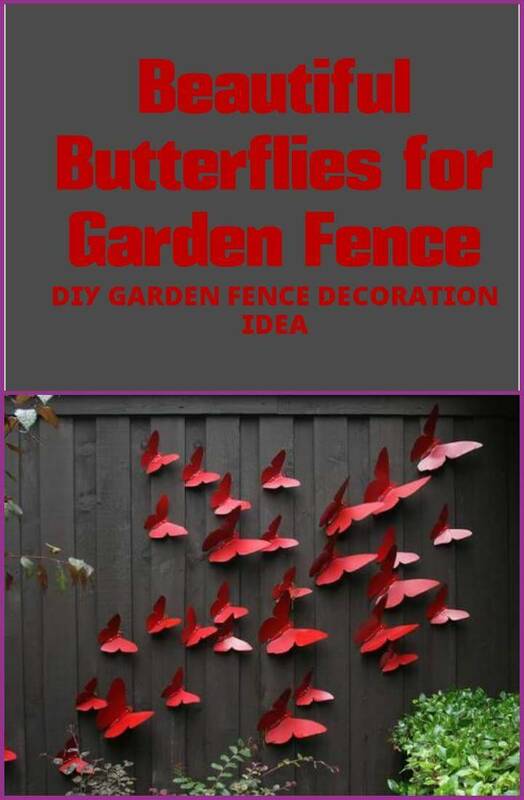 Other DIY home decor projects include some smart tricks like painting the flowers on fence walls, adding flowers directly to the fence, adding paper made butterflies, wooden table legs made flies, filling the fence with small and cute birdhouses etc. 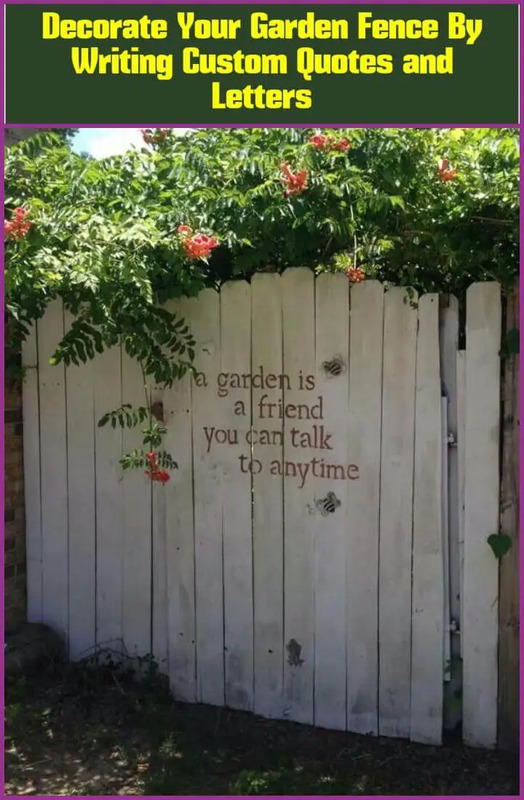 Attaching a chalkboard on the fence would be the most incredible idea as it would not only beautify the fence but also let the kids enjoy some fun time on it by writing, painting, and gaming. 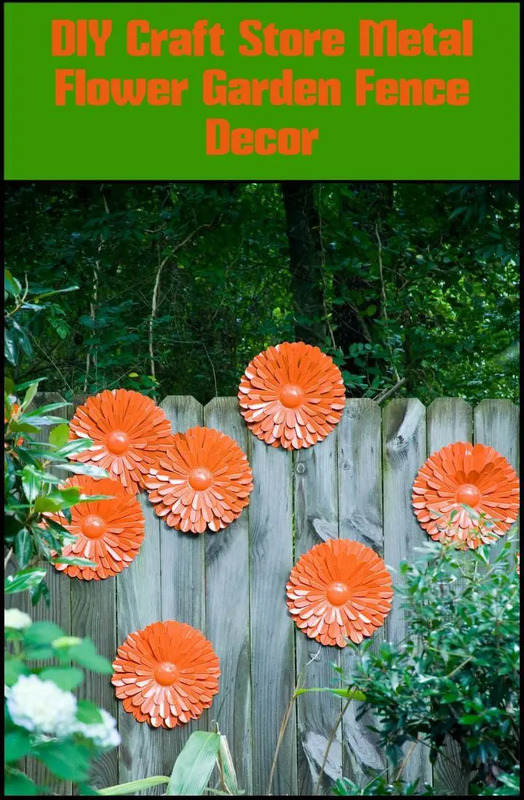 The lists does not end here there is lot more to explore so do visit these amazingly smart DIY fence decor ideas having detailed link to let you grab the full tutorial of each project so that you can go handy with your favorite idea easily at home. 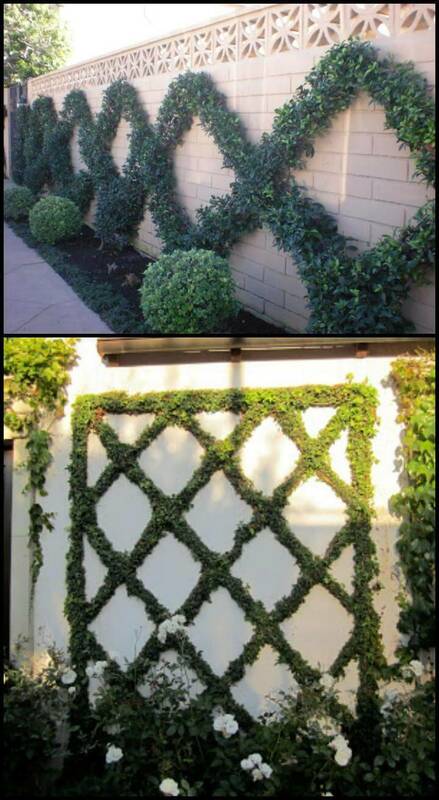 Removing the old frames from the home walls we have created this totally awesome fence decoration in green and thus matching well with the garden theme and adding much to the over all style and decor. 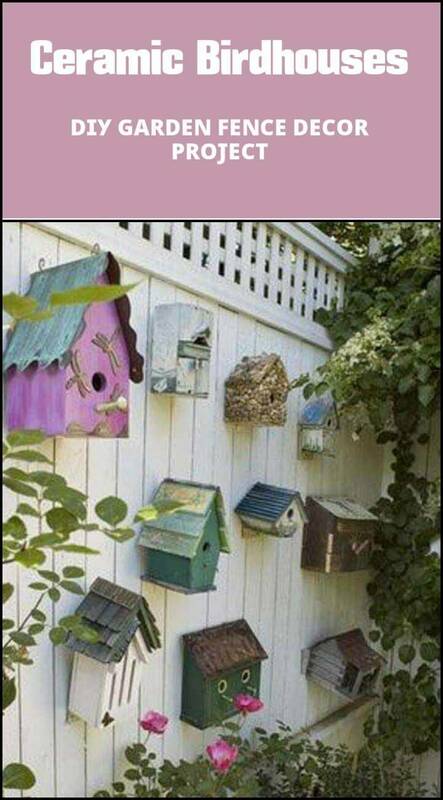 Catch its details right here therewasacrookedhouse.